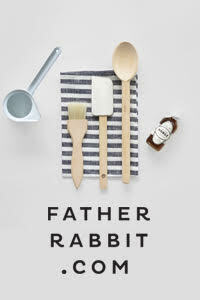 We're already one month into the new year and the design news is flowing steadily. 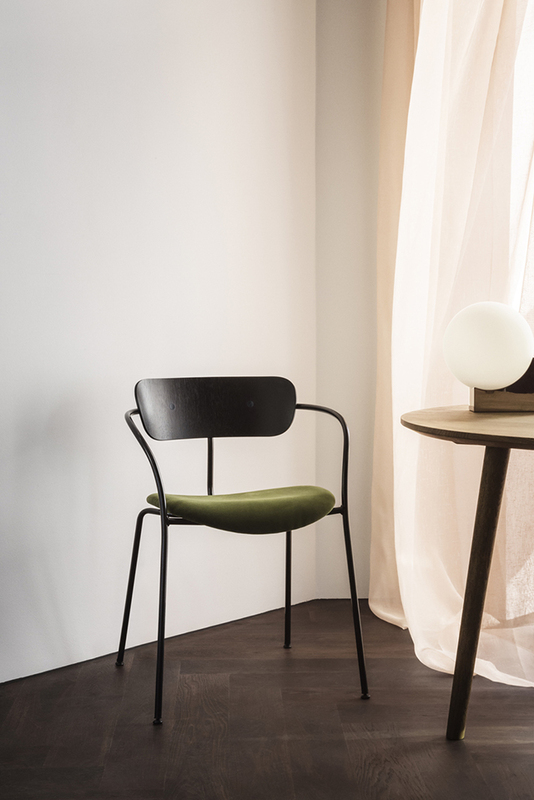 Working my way through the inbox, including many for the upcoming Stockholm design week (sigh), I thought I'd start by picking out a few favourite chair designs, from some of my favourite Nordic brands. 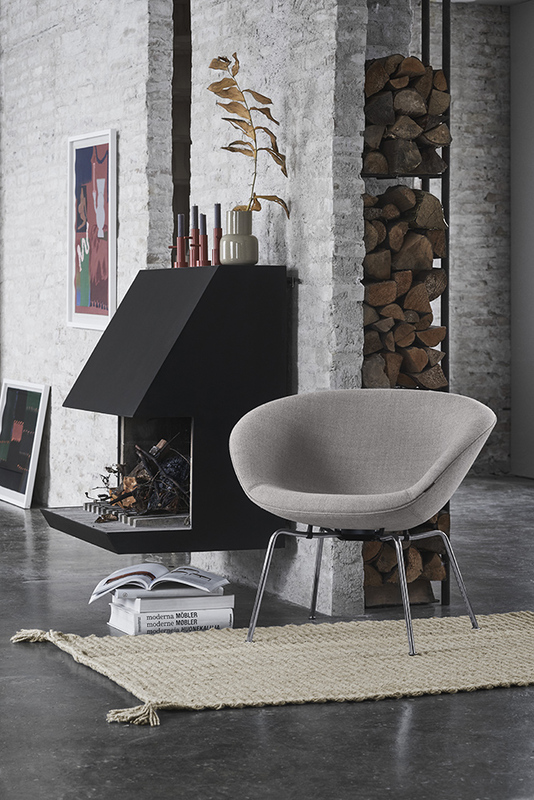 The first is a 1950s classic by Arne Jacobsen, the Pot lounge chair. 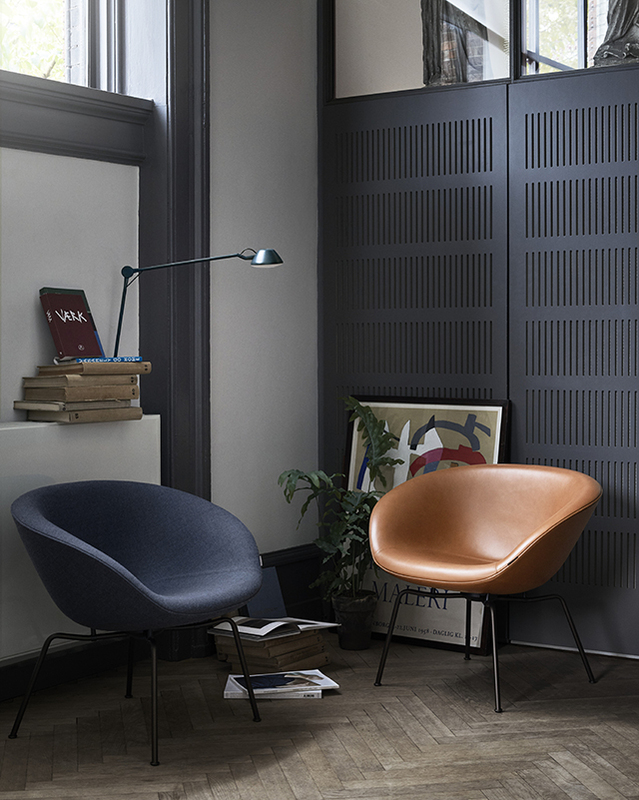 Relaunched by Fritz Hansen with the purpose of complementing contemporary interiors with its ‘50s signature sculpture, Pot was designed along with the iconic Egg and Swan for the SAS Royal Hotel in Copenhagen in 1959. With improved comfort, modern materials and available in new playful fabrics the low, comfortable lounge chair is modern yet timeless. “The Pot is the forgotten chair, which deserves a relaunch. 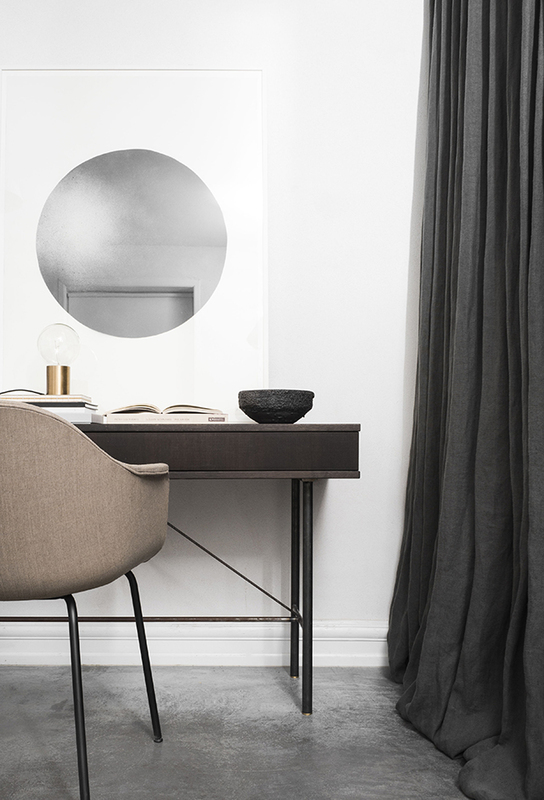 I see the chair as one of Jacobsen’s quieter and floating designs - almost like a leaf in the air. 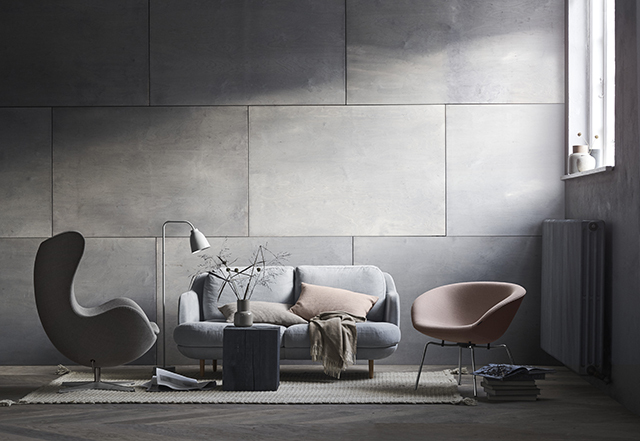 The chair is surprisingly comfortable and spacious and the slightly modified 2018 version of the Pot is a compliment to Arne Jacobsen’s more modest design style and a beautiful example of less is more.” -Christian Andresen, head of design, Fritz Hansen. 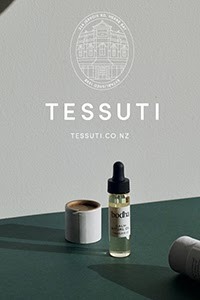 Pot is available to order now from Cult showrooms in Australia and New Zealand. 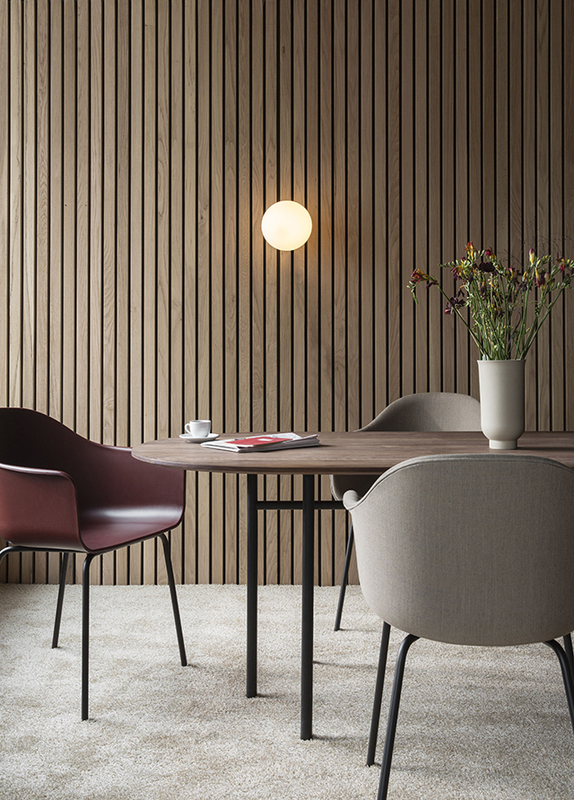 A new release by MENU for their SS18 collection, Connected Spaces, the Harbour Chair was designed by Norm Architects. Conceived during the design process for MENU’s new creative destination Menu Space located in Copenhagen’s thriving Nordhavn (Northern Harbour) area, Harbour strikes a perfect balance between geometry and organic shapes. Providing plenty of versatility - the result of being designed for a multipurpose office, showroom, cafe, co-working and event space - it also provides comfort with a beautifully slim and elegant silhouette. 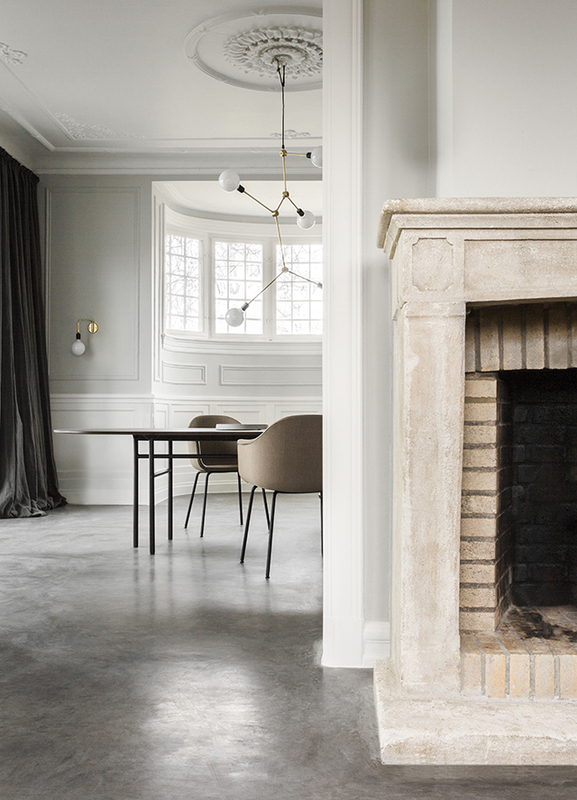 Available in six shell colours, leather or textile upholstery and four leg options, the beautiful beige upholstery and black steel base variety is my favourite. Definitely on the wish list for my office! 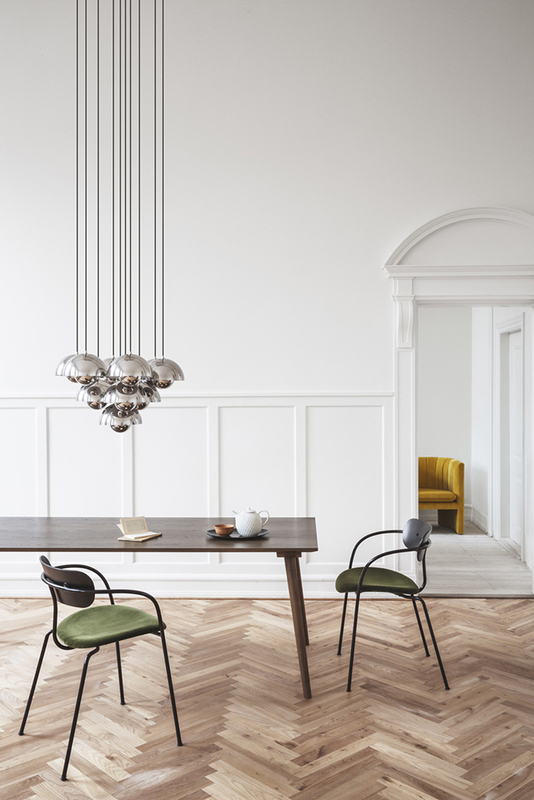 Another Danish brand that never disappoints, &Tradition has released some stunning new furniture pieces for 2018. I featured their Loafer lounge chair in my January wish list, and the Pavilion is another chair that caught my eye at that time. When asked to design a stackable chair for the historic, multi-functional venue, The Langelinie Pavilion, Norwegian designers Anderssen & Voll wanted to link classic modernism from the building's 1950's construction to a new modernism. 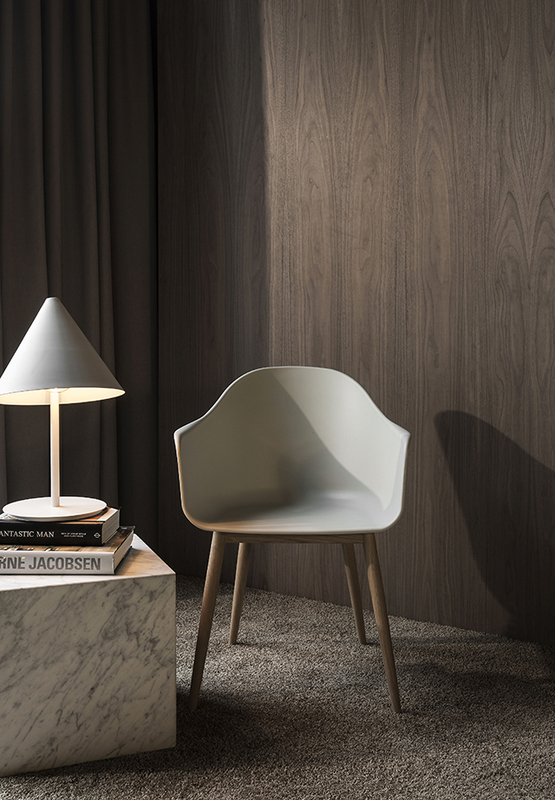 Seen from any angle, the Pavilion chair creates a light, lyrical, graceful silhouette. 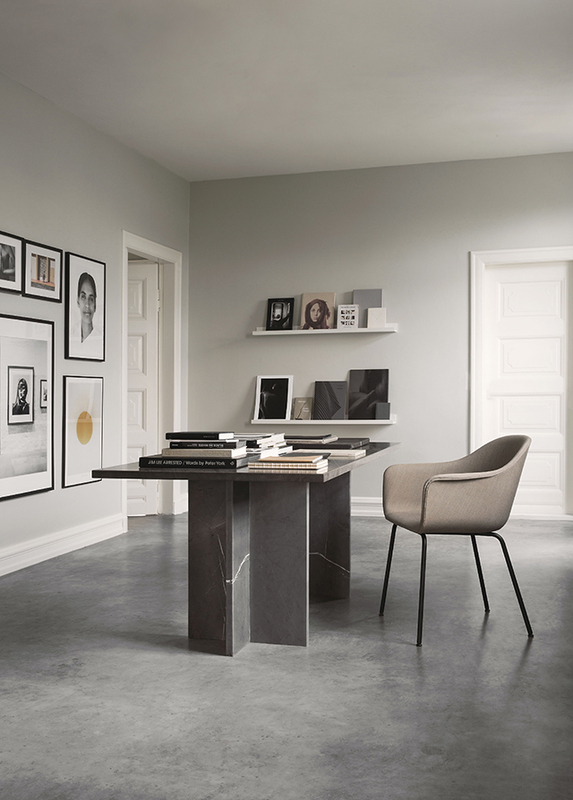 The slim arms and legs exude an airy feeling, matched by a gentle curvature of the veneer seat and back. 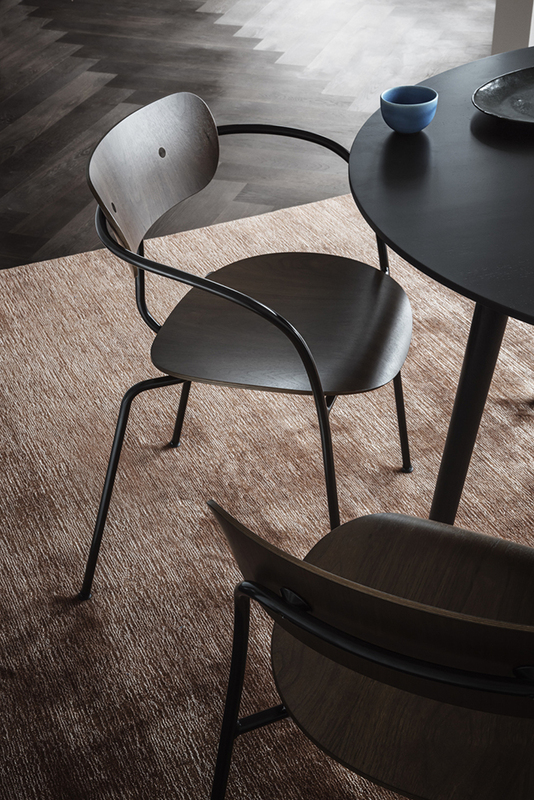 Available with or without armrests, the choice of wood veneer or versions upholstered in a variety of textiles or leather types allows for a personal touch in an endearing design that doesn't impose itself on its surroundings. The touch of green velvet upholstery in this dining room setting is divine!